Situated in Guildford, Spirit Health Club is a facility that can help you reach your fitness goals in a relaxed environment. Just a 7-minute drive from Guildford Train Station, you can become fitter and feel as though you are improving your fitness. Based in GU2, Spirit Health Club have a range of facilities that you can make the most of, ranging from free weights, cardio machines & resistance machines you can reach your fitness goals. For example, you can use barbells, dumbbells and free weights that will allow you to build and grow. 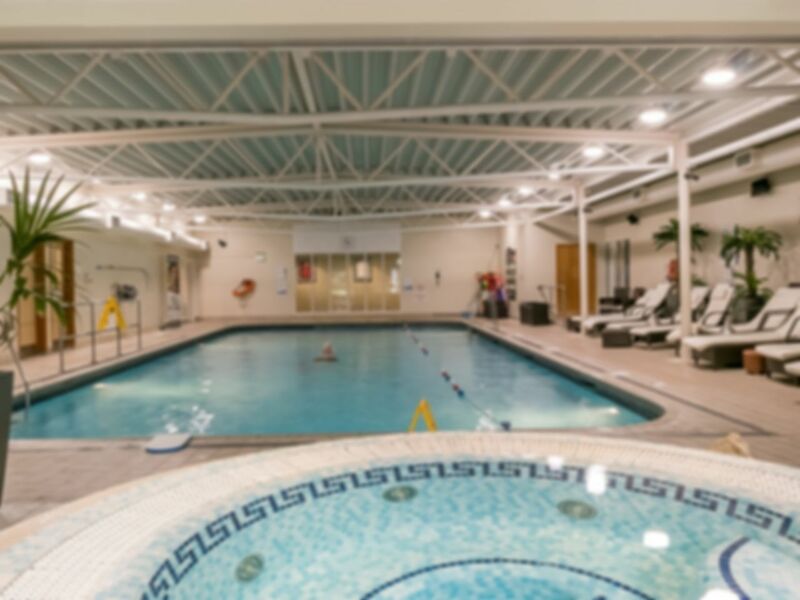 As well as this, Spirit Health Club also provide you with spa facilities, which includes a swimming pool, jacuzzi and steam room ultimately, you can relax, take it easy after a good, hard work out. The members of staff here are absolutely great and are willing to help you with any queries, so head down and enjoy what we can assure you to be a great experience. Steam was out but pool area was clean and spacious.